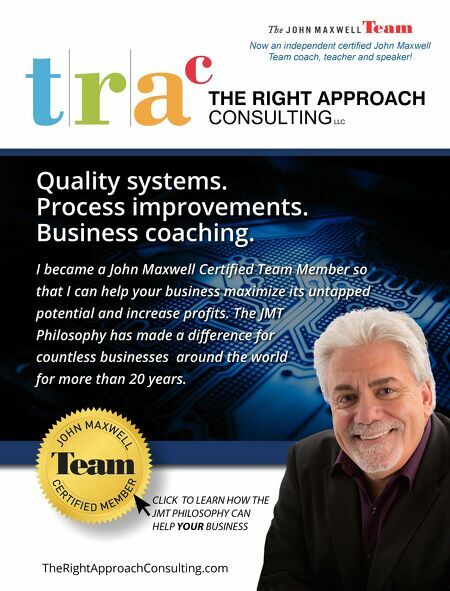 CLICK TO LEARN HOW THE JMT PHILOSOPHY CAN HELP YOUR BUSINESS TheRightApproachConsulting.com Quality systems. Process improvements. Business coaching. I became a John Maxwell Certified Team Member so that I can help your business maximize its untapped potential and increase profits. 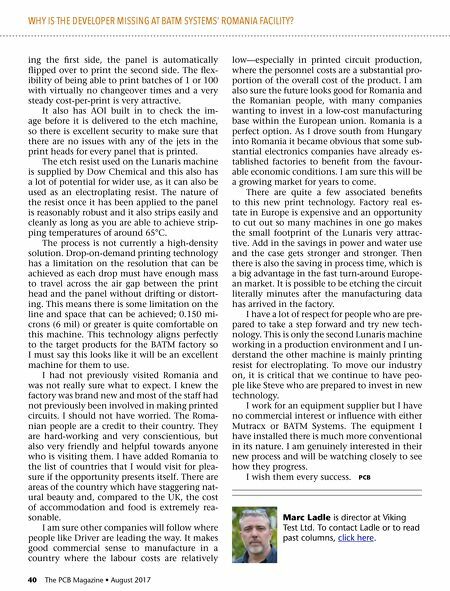 The JMT Philosophy has made a difference for countless businesses around the world for more than 20 years. Now an independent certified John Maxwell Team coach, teacher and speaker!